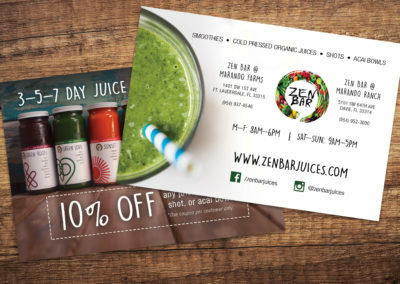 Trade shows, expos, and conventions are fantastic opportunities for companies to network and gain more exposure for your business. 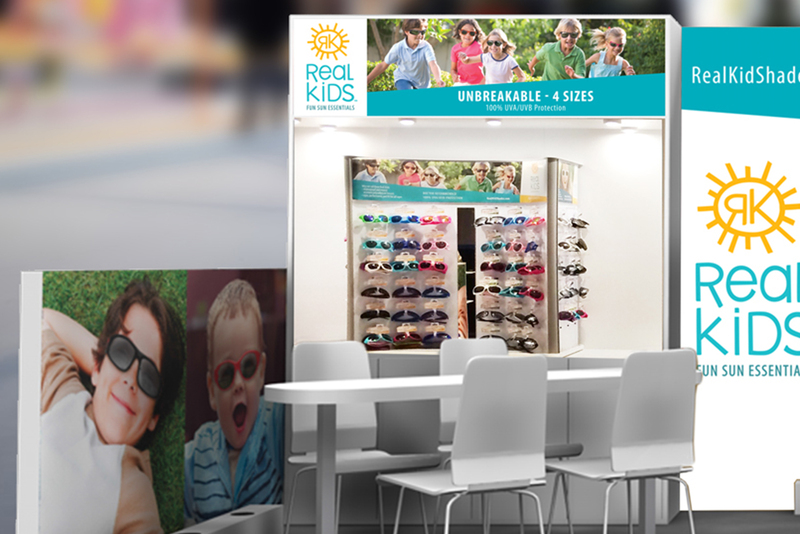 With an upcoming trade show approaching, Real Kids Shades, the leader in UV protective sunglasses for children and adults, tasked KARMA to design their trade show booth. 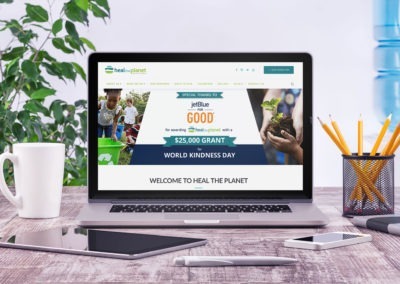 Real Kids Shades offer multiple styles for boys, girls, and teens, and the main feature that had to be highlighted was their P2 Polarized Lenses. However, there is only a select set of the styles which have P2 Lenses, and the client wished to have those separated in their booth design. 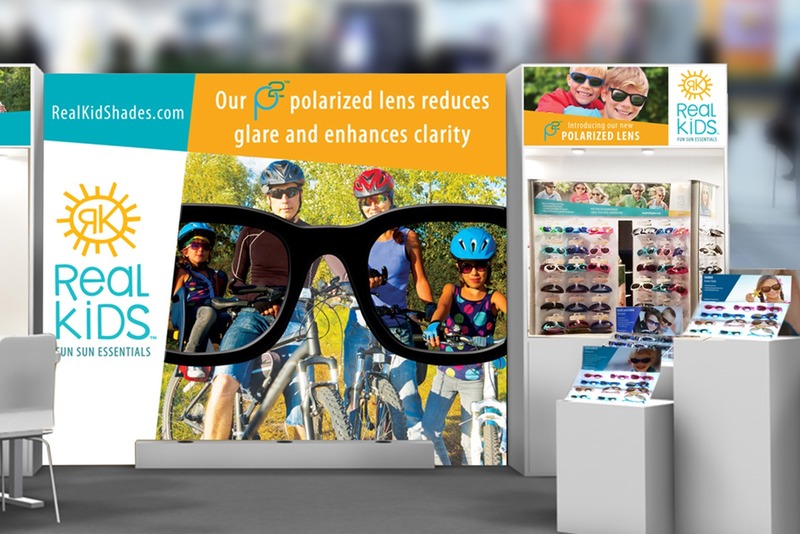 KARMA created the booth’s center backdrop to catch passerby’s’ attention with a first-person view through the P2 Lenses, which helped visualize what these lenses are capable of. The signage to the left and right of the backdrop was designed to help attendees understand the difference between the regular lenses from the P2 Lenses.